Have you seen the latest issue of the Stata News? It has a new format that we think you will love. And, I want to make sure that you are not missing out on the articles discussing what our developers and users are doing with Stata. We have a new section, User’s corner, that highlights interesting, useful, and fun user contributions. In this issue, you will see how Belén Chavez uses Stata to analyze her Fitbit® data. 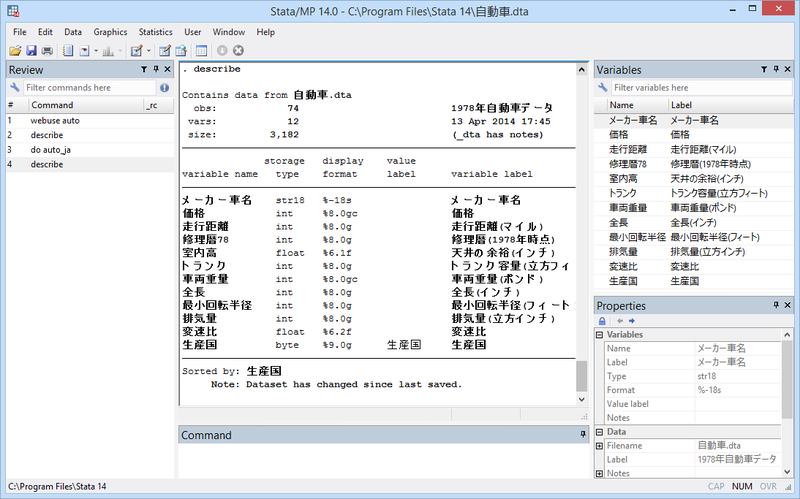 We kept your favorite sections, including Spotlight articles written by Stata developers. In this issue, Enrique Pinzón demonstrates Estimating, graphing, and interpreting interactions using margins. If you haven’t been reading the Stata News, you may want to browse previous Spotlight articles on topics such as endogenous treatment effects, item response theory (IRT), and Bayesian analysis. You can find all the previous Spotlight articles here. Reflecting on the year, Stata has a lot to be thankful for—we released Stata 14, celebrated 30 years of Stata, and had the pleasure of meeting and working with many great people, including our Stata Press authors. Are you interested in writing a book about Stata or just a book on statistics? We’d love to work with you too. Stata Press offers books with clear, step-by-step examples that make learning and teaching easier. Read more about our submission guidelines, or contact us to get started. If you’re searching for a good book to read during the holidays, check out our full list of books or our most recent ones below. 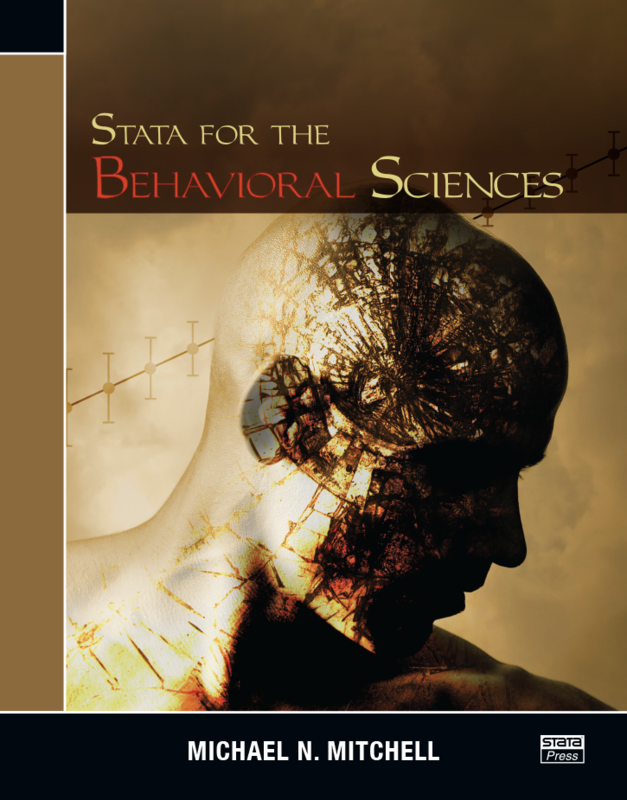 If you’d like to be notified when new books are released, sign up for Stata Press email alerts. Insiders have been waiting for the second edition of Econometric Analysis of Cross Section and Panel Data by Jeffrey M. Wooldridge. I have a copy and really recommend it; later I will write a review as to why. The book is available at the Stata bookstore and the MIT Press bookstore. It is $84 at our bookstore and $94 at MIT. The book is not yet available from Amazon.